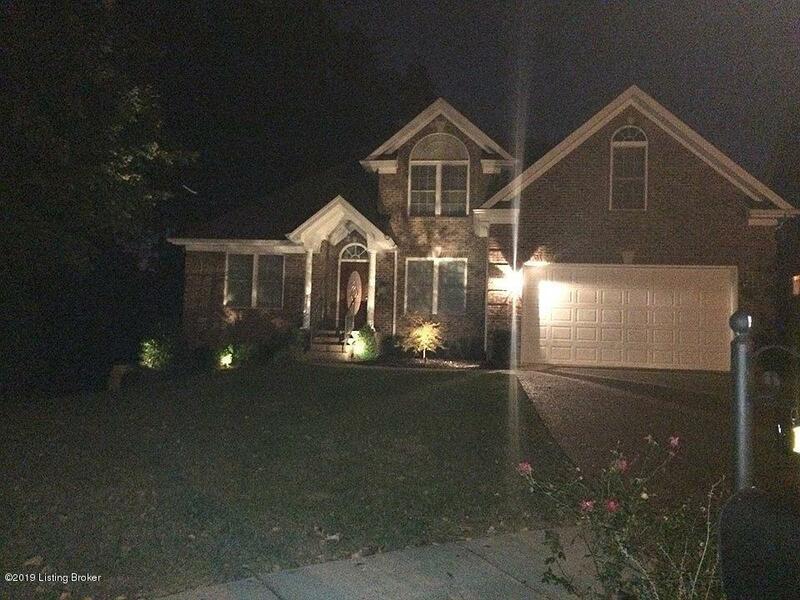 2 story brick home with 1st floor master, great location (located at the 16th hole on Charlie Vettiner golf course). 5 bedrooms 3.5 baths. Open layout with Master Bedroom and laundry room on the main floor. Eat-In Kitchen is open to the vaulted greatroom with gas fireplace Formal dining room off entry foyer. Finished walkout basement apartment with large family room, kitchenette, full bath and bedroom or office/exercise room. Walkout level also features a golf-cart garage & workshop. 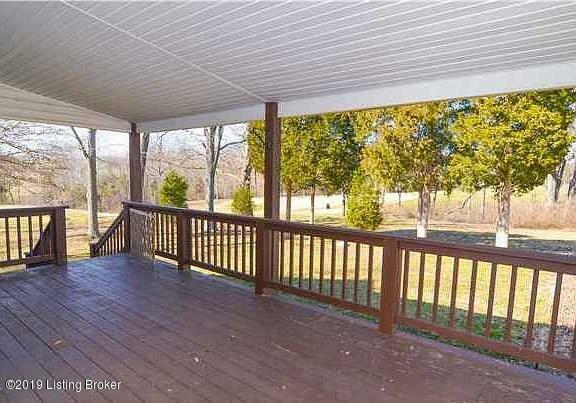 Large covered deck with built in gas grill just off breakfast area with views of the golf course. Neutral decor with brushed nickel light fixtures. Cul-de-sac lot with neighbor only on 1 side of home. Data believed correct but not guaranteed. Buyer to verify data prior to offer. 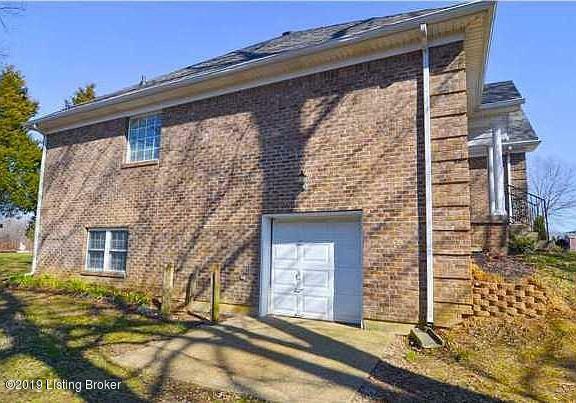 Agents read Agent RemarksCul-de-sac Lot with neighbor only on 1 side of home. Data believed correct but not guaranteed. Buyer to verify data prior to offer. Agents read Agent Remarks. Listing provided courtesy of Busy Bee Realty. © 2019 Metro Search, Inc. All rights reserved.